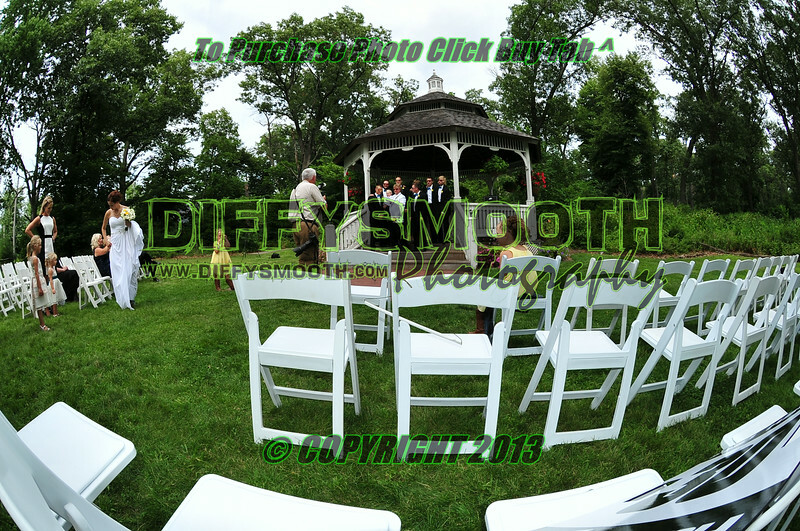 Jeremy & Kayla Ridder's wedding on Friday, July 25, 2014. All Images are Unedited and Not All Bad Ones are Deleted to get them up on our page and to you faster, if you would like to purchase and would like the image edited (i.e. lighter, darker, more color, black and white, more artsy ect...) please contact us, we will be glad to make them perfect and get an edited on up for you. Custom prints w/frames or canvas wraps are also available through us. quiksilver1881@gmail.com or 219-670-4034.